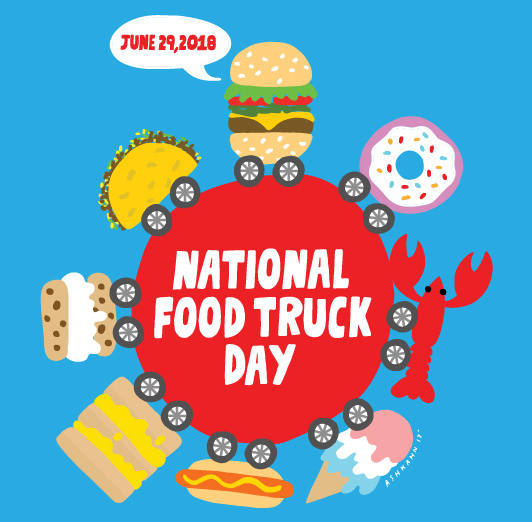 Going green, saving the planet, and being eco-friendly are constantly trending topics, and food trucks nationwide are taking note. Many trucks are looking for more organic options, farm-to-truck products, and ways to reduce their carbon footprint. But, because food trucks are trying to make the planet better, doesn’t mean the dishes they create are lacking at all in taste! Wanna celebrate Earth Day the right way? Try some these tasty, and eco-friendly trucks that show us how taste and care for the planet can go hand-in-hand. 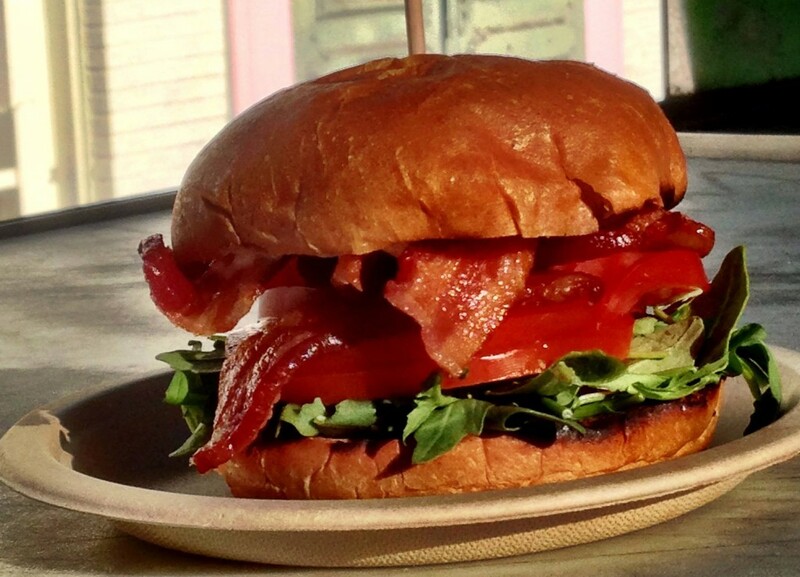 For the Green Truck, their mission is in the name: to save the planet one meal at a time. They take saving the planet to the next level by running solely on veggie oil, specifically the left over vegetable oil they used to cook with the day before. Oh wait, there’s more. Their kitchen is solar-powered, and they don’t believe in using Styrofoam or plastic. Green Trucks food options are fresh and delicious, as all of the ingredients used in their dishes are locally-grown and certified organic. 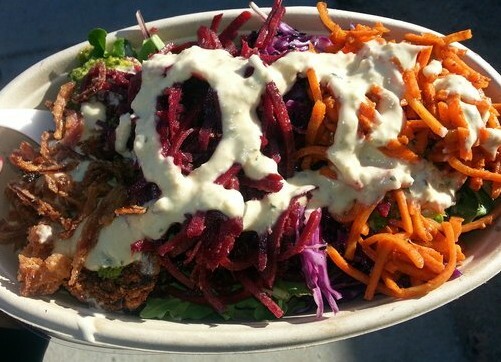 Next time you’re in Los Angeles, find this truck and indulge in health! 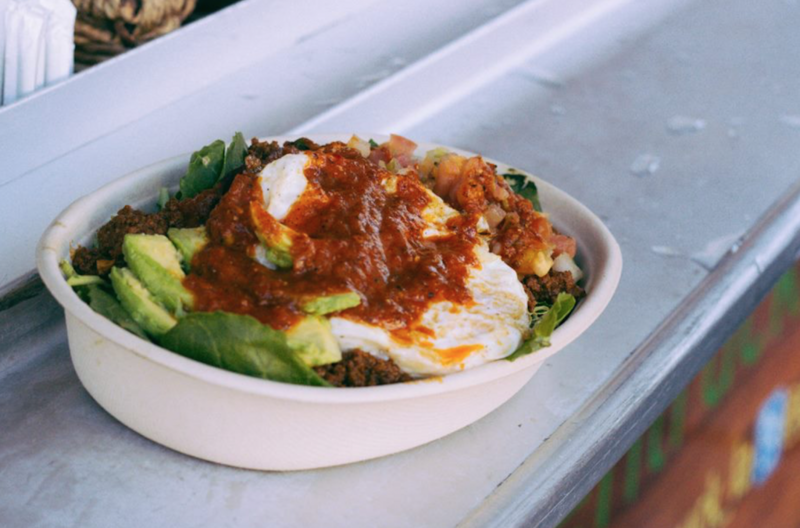 Must Try Item: Paleo Bowl – Free-range egg, apple wood smoked bacon, ground buffalo, and avocado served on a bed of kale with fire roasted chipotle sauce. 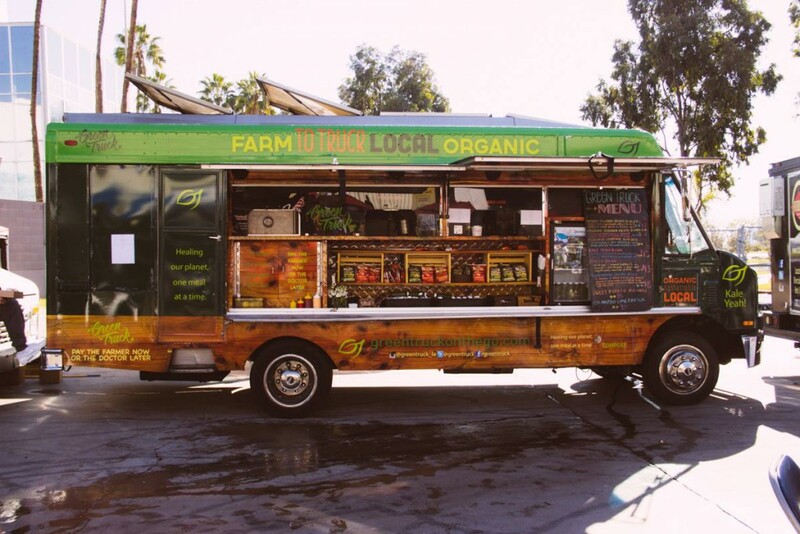 Liba Falafel truck uses locally-sourced ingredients in order to support local California farmers. In addition to supporting local farmers, their leftover cooking oil gets turned into biofuel, and their packaging is compostable. This truck doesn’t just love the planet, but they love their customers as well, so much so that Liba literally means love or romance in many languages. Whenever you’re in San Francisco, find this truck and feel the love they feel for you, falafels, and the planet! 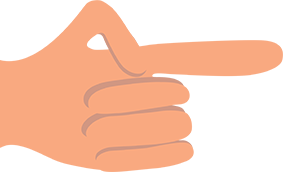 With the mission of introducing the world to a new way of enjoying frozen desserts, Feverish is making the world a sweeter place. In order to vanish their carbon footprint, the Feverish team has opted to drive smaller vehicles over the typically large-sized trucks. They give plain ice cream an Ice Cream Socialite makeover and claims to be the “Hipster Nightlife” truck. 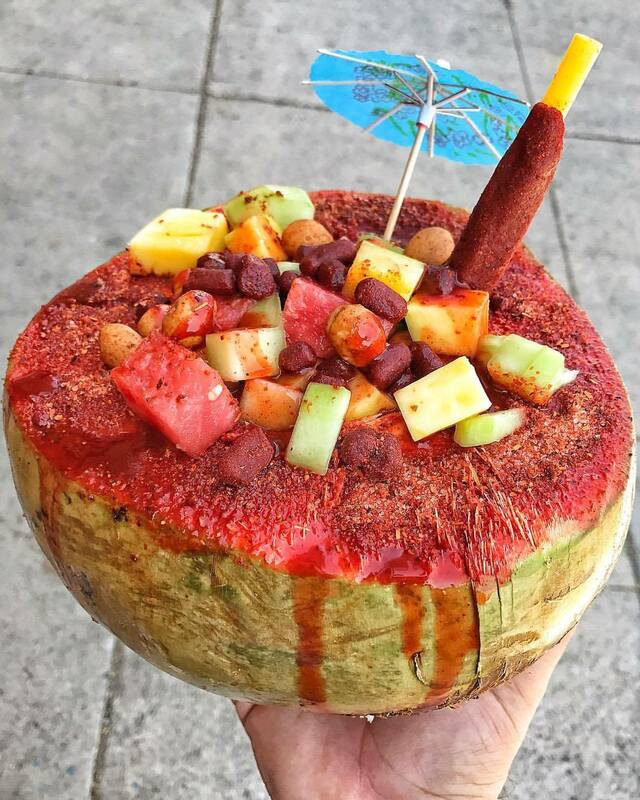 This truck is a must-try given their unique flavors, gourmet fresh fruit bars, and many healthy/vegan options! Who knew ice cream be good for the environment? 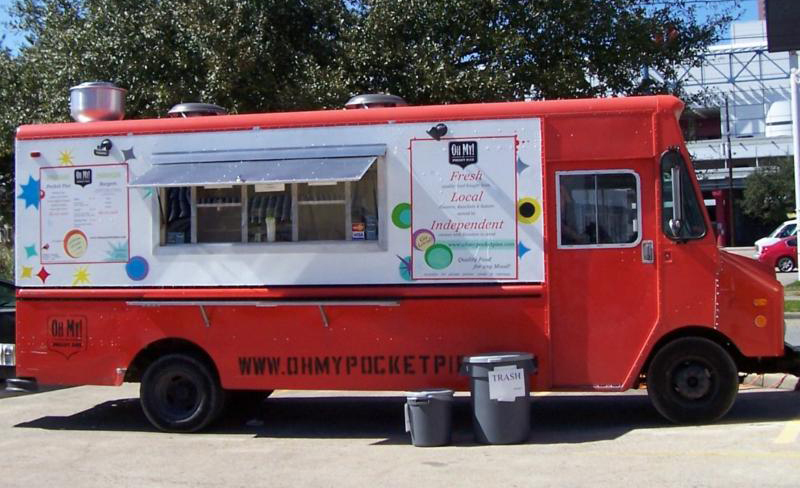 Oh My Pocket Pies (OMPP) truck is for all pie lovers, pie-fanatics and pie-enthusiasts. OMPP serves up breakfast pies, savory pies, and dessert pies – almost anything you could possibly imagine placed in pie form. The best thing about these pies? 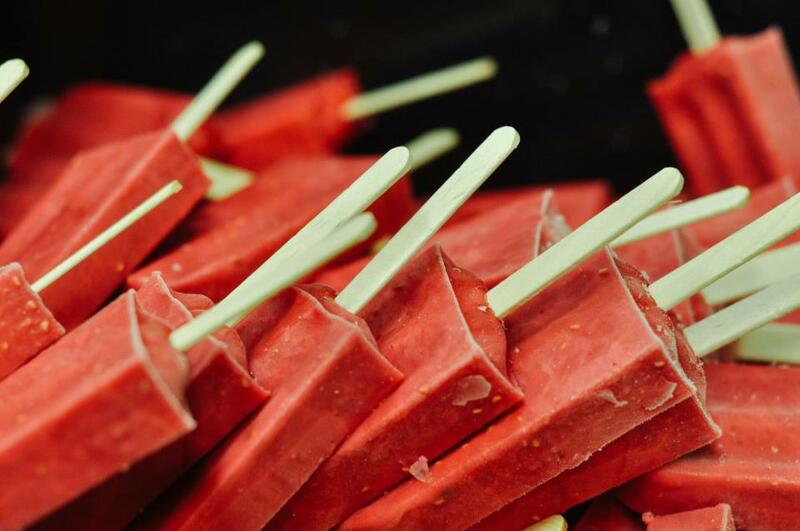 They are freshly made from local ingredients and are also served on compostable and biodegradable products only. Delicious and good for the environment? Sounds like a win, win to me! The name says it all, does it not? They specialize in locally sourced comfort foods! 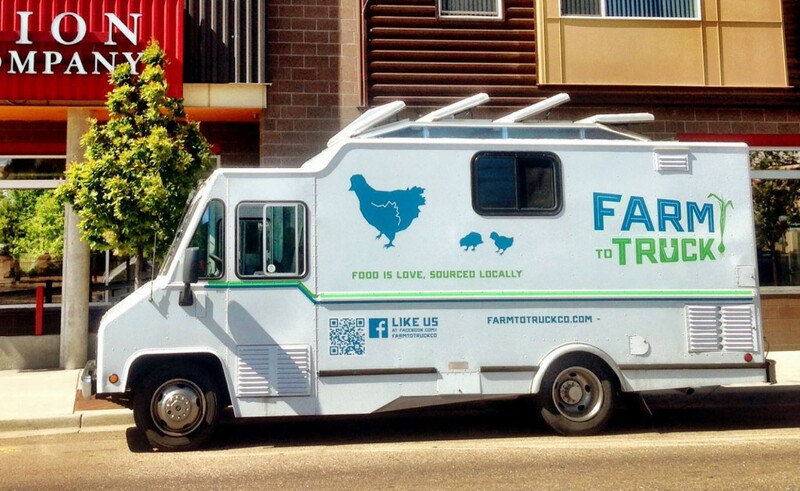 This truck is always looking for new farmers to supply them with ingredients and farms in Colorado to support. 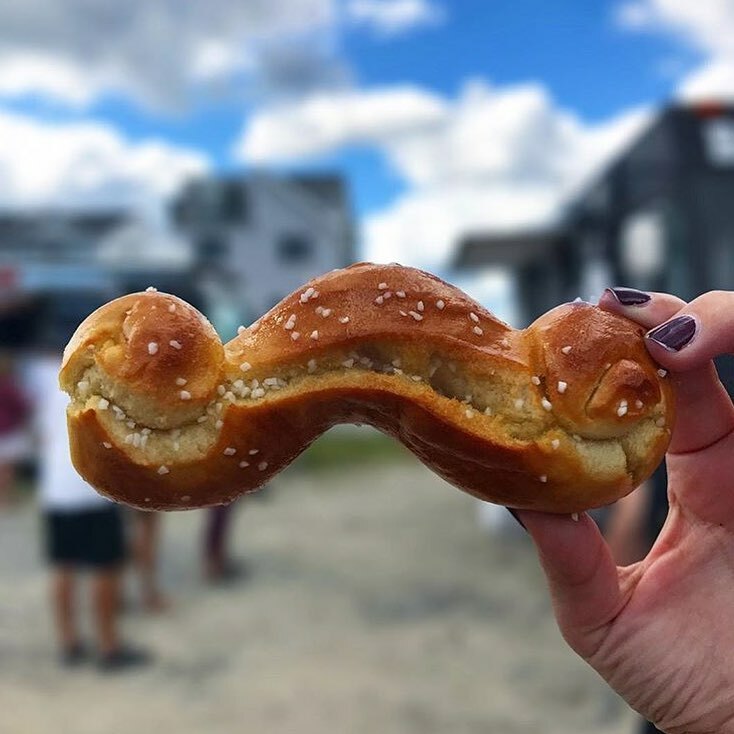 Farm to Truck believes that food is love, and they respect the things they love. Because they are locally sourced, the menu is seasonal, but don’t worry whatever season it is, there will be a plethora of delicious items to choose from. Find this truck, and taste the love while you’re in Denver. Must Try Item: Lamb Burger – Arugula, mint aioli, fried onions, goat cheese. Learn about how much a food truck costs. 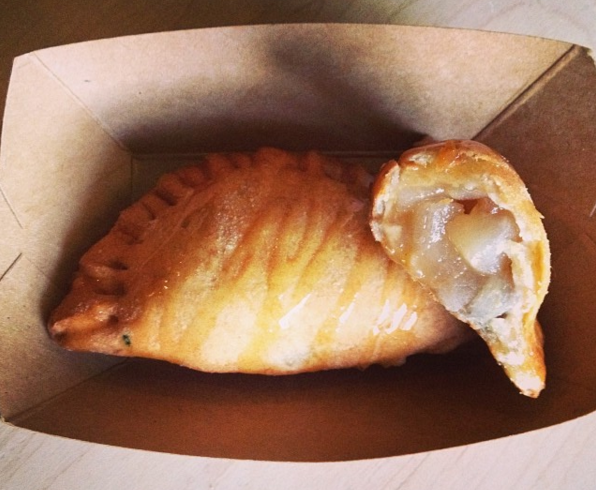 Learn about food truck commissaries. Read the advice of over 60 food truck owners about how to start a food truck business.